The last remaining VCR company isn’t a big name like Panasonic, which gave up years ago. It’s Funai Electric, which is having trouble getting the parts it needs and suffering from (shocker!) lower and lower sales. Funai once sold as many as 15 million a year, but it’s been all downhill from here, leading to sales of only 750,000 VCRs last year. The days of the Betamax versus VHS technology feud are long over and VHS itself has been declining for years. Still, some stalwarts continue to buy the format, with the top tape being the Star Wars box set. 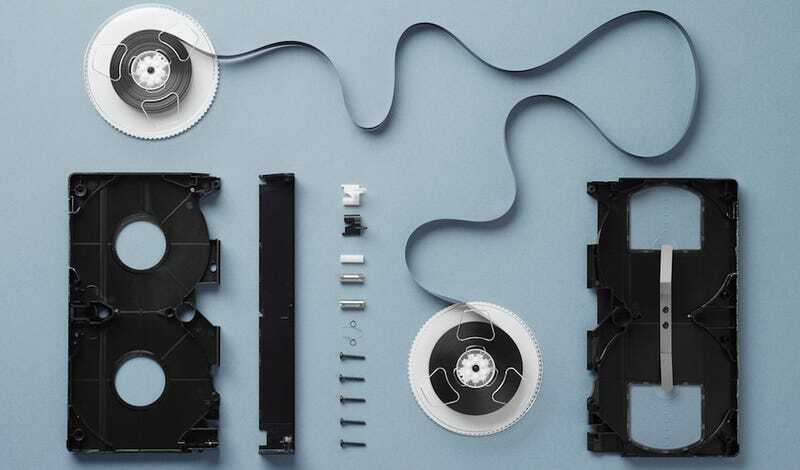 VHS collecting is becoming strangely lucrative, but for those of us who are ready to let go once and for all, here’s a guide to converting VHS to DVD. For cultural purposes, the Museum of Endangered sounds will ensure your kids will recognize the strange whirring of a VCR. And before you throw out the dusty VCR, Fumai or Panasonic or otherwise, don’t forget that it’s full of hundreds of dollars worth of gear.